Sporting teams all over the world must contend with the balance of club brand vs personal brand when the decision is made to sign up a superstar. Players that are so well-known and successful can end up being as big, if not bigger than the team they play for. 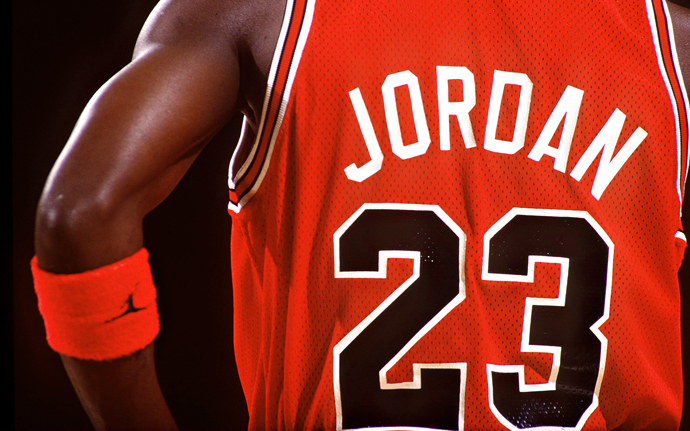 Think Michael Jordan, Babe Ruth and David Beckham. And who could blame these sporting teams for playing up the fact they have this superstar playing for their team? However if it’s not managed well, it can have devastating results if that superstar decides to leave at the end of a contract and play for another club. In AFL at the moment the case that has everyone talking is Lance “Buddy” Franklin. Buddy is currently signed to Hawthorn Football Club which has been his home for the past eight years. Whispers around town suggest that the newest AFL team, Great Western Sydney have offered Buddy a whopping $1.3-$1.5 million per season to make the move when his contract with Hawthorn expires at the end of this season. Hawthorn who are offering an estimated $1 million to re-sign, do use Buddy in their marketing material. He is their superstar player. However he’s not their only superstar and the club has been smart enough to not make it all about Buddy, utilising captain, Luke Hodge and Cyril Riolli as well as Buddy in their above the line marketing. Hawthorn are second to only Collingwood in terms of membership with over 62,000 loyal fans signed up. Great Western Sydney have just over 12,000 members which isn’t a bad effort for such a young team, but they’re obviously keen to see this grow. Buddy made his debut at Hawthorn and has since risen to be one of the best forwards of the game. 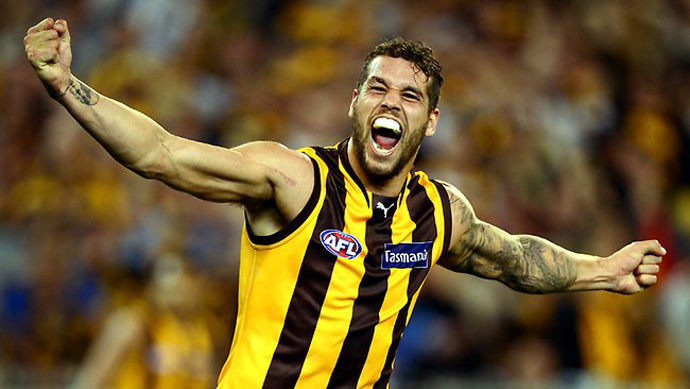 Buddy Franklin = Hawthorn. So if Buddy makes the move north who’s brand gets damaged more? Hawthorn’s or Buddy’s? Or either? Does anyone care? Gary Ablett Jr was in a similar situation in 2011. He was originally drafted to Geelong under the father-son rule in 2002 and stayed there almost a decade, following in his father’s footsteps. Ablett = Geelong. Or so we thought. 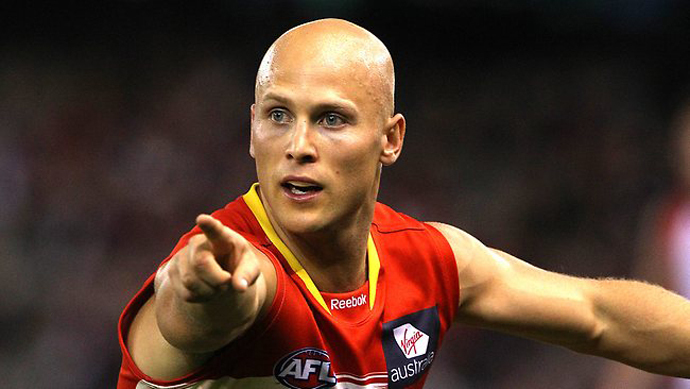 After a winning a premiership with the club, Ablett Jr made the controversial move to the then newly formed Gold Coast Suns club as captain. Some fans were upset that he made the move for reasons linked to the $10 million contract. However others justified the move. It would have taken a long time for him to make captaincy at Geelong due to the amount of other strong leaders at the club and many fans used this as a good enough reason. However Buddy is unlikely to be made captain at GWS – apparently he just doesn’t have that leader mentality. So if he does make the move, is it just for the money? What this will do to his brand is unknown, but he is advised to tread carefully. These smaller clubs such as GWS realise not only the sporting potential of these stars, but the marketing and branding potential. By signing a star, they have the ability to make a name for the club. Audiences take interest, watch the game and hopefully form loyalty in the form of membership. Right now GWS are irrelevant – small crowds and little interest on the TV. They have lost all 12 games this year and sit on the bottom of the ladder. Buddy would inject interest and give the club a name beyond just being the new club on the AFL block. 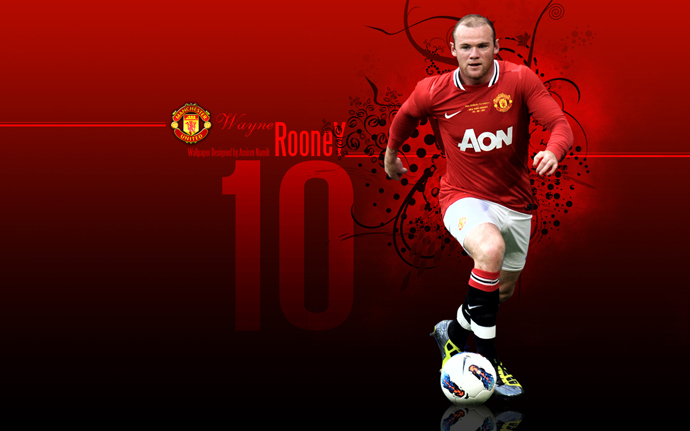 Manchester United is currently experiencing something similar with gossip flying high that the team’s most marketable star, Wayne Rooney, is set to leave. United’s Marketing Director, Jonathan Rigby isn’t concerned though, saying they strategically positioned the team in a way that made sure it was about the club and not individual players. These figures are really interesting. Although Hawthorn supporters won’t be changing clubs with Buddy, his potential move to GWS could inject much needed new membership to the club.